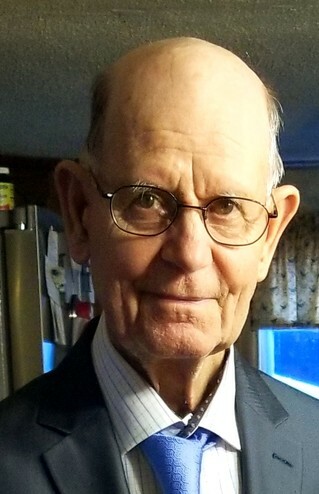 Edward E. Smith, 87, of Carrollton, KY, died on Friday, July 6, 2018 at the Signature Healthcare of Carrollton. He was born on January 6, 1931 at the family farm in the English Community of Carroll County, KY, the son of the late Jesse D. Smith and Amanda Chatham Smith. 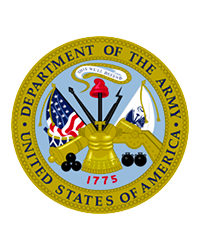 He had proudly served his country in the United States Army entering active duty on January 17, 1952 in Louisville, KY, and was appointed a Private First Class on January 27, 1953 upon his honorable discharge from the Army. He had been a Carpenter and Farmer all his life. One of his many talents was hand carving small wooden shoes with such fine detail that he could even hand carve the shoe laces. He was a member of the English Baptist Church in Carrollton, KY, where he had served as a Deacon for many years. He was a former member of the American Legion Post #41 in Carrollton. He will be missed by his daughter, Linda Stewart of Carrollton, KY, a son, Gayle (Tracy)Smith of Tampa, FL, a sister, Grace Banks of Madison, IN, two brothers, Roger Dale Smith of Turners Station, KY, and Elmer Smith of Worthville, KY, eight grandchildren, six great grandchildren and three great-great grandchildren. He was preceded in death by his parents and his wife, Agnes Jane Smith on September 25, 2015, his daughter, Brenda Johnson on November 11, 1998, two sisters, Loetta Helm on July 4, 2010 and Janie Smith on April 20, 2012.